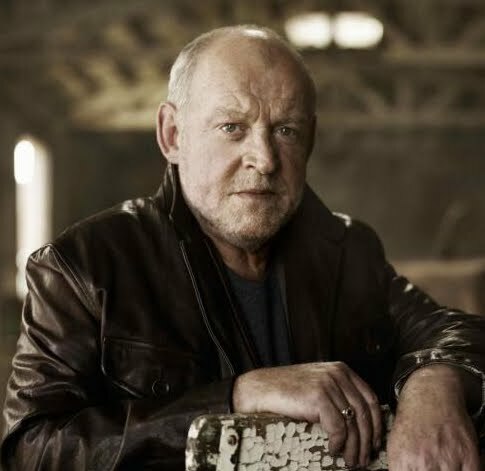 Joe Cocker’s concert in Townsville has now been cancelled. The date had originally been postponed due to the imminent arrival of the ominous Cyclone Yasi, but after an unsuccessful attempt to reschedule the show to the end of Joe’s Australian tour, touring agent Michael Coppel this afternoon announced that it had been cancelled. Patrons holding tickets can return to their place of purchase for a full refund. Coppel meanwhile, has said that both Joe Cocker and his support act George Thorogood regret the disappointment caused by the cancellation and hope to return to Townsville to perform during their next Australian visit.